Like what you see? Tell the world by tweeting about Charlie Burrell right now! THANKS! Ask Charlie Burrell your question directly! Charlie Burrell is a music legend. He is the 'Jackie Robinson' of Classical Music. Charlie is loved by generations of both jazz and classical music devotees. 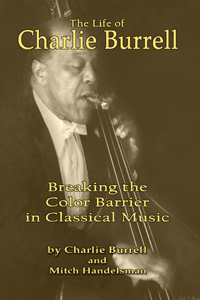 In 1949 Charlie joined the Denver Symphony as the first person of color under contract with a major orchestra. In 1959 he moved to San Francisco to become the first person of color in the San Francisco Orchestra. I Charlie's 60+ years as a professional musician, he played for conductors including Arthur Fiedler and Pierre Monteux. He has also worked with the who's who of jazz greats--appearing on stage with the likes of Billie Holiday, Charlie Parker, and Lionel Hampton. 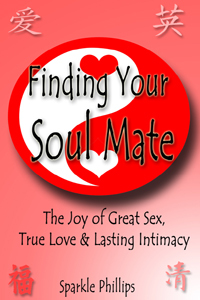 If you adore amazing stories of overcoming seemingly insurmountable obstacles, tragedy and triumph, then you'll love Charlie's incredible journey! Thanks for visiting Charlie Burrell, where we teach you how to turn your book into a best-seller and you collect all the royalties!